Several vocabulary exercises, a quiz, on new technologies. 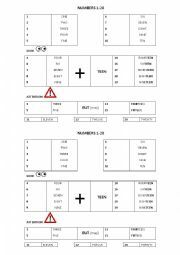 Informative sheet about numbers to help students understand them in their written form. 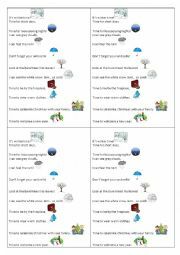 This poem was written with some vocabulary mentioned by my students when talking about winter. I also used puppet sticks of the pictures so that students could raise them while reading the poem. This poem was written with some vocabulary mentioned by my students when talking about autumn. I also used puppet sticks of the pictures so that students could raise them while reading the poem. 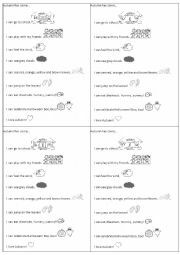 A worksheet with a song to practise the 2nd conditional and many exercises. 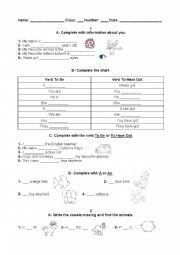 Several exercises on grammar and vocabulary for children. 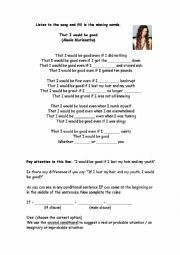 Listen to the song and complete it with the correct verb tenses. 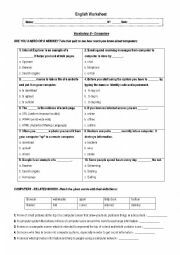 You can teach how to replace nouns/ phrases by personal pronouns and practise at the same time.Let students guess the answer and show it after they have answered it. 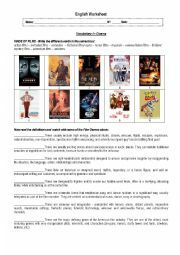 I also did a small worksheet with the same examples and this ppt can be used to correct the exercise.